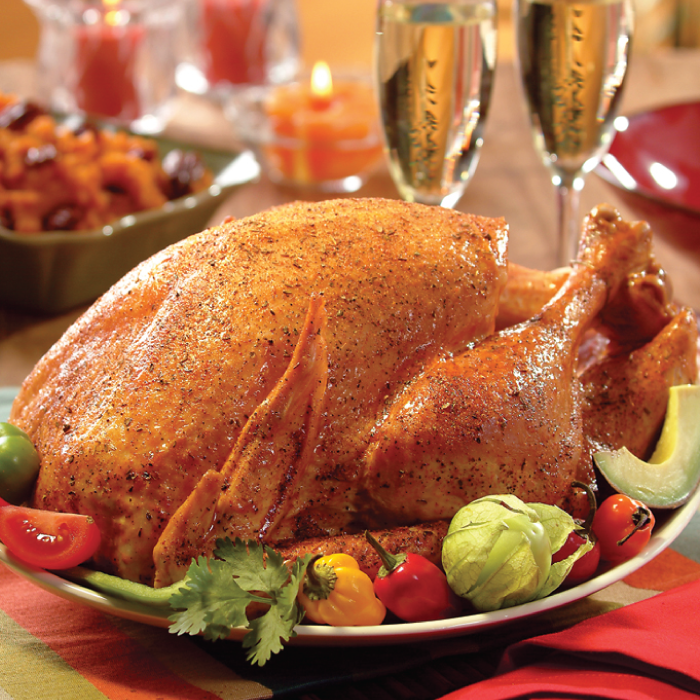 Give Thanksgiving a southern flair with a blend of Creole seasonings! out garlic into small bowl. teaspoons Creole Seasoning, butter and rosemary. in large heavy metal roasting pan; discard liver. turkey cavity; fi ll cavity with some vegetables. Place any remaining vegetables in roasting pan. rotating turkey halfway through roasting time. to loosen browned bits on bottom of pan. cornstarch mixture into pan and heat to boiling.